Use this page to order new or replacement name badges. 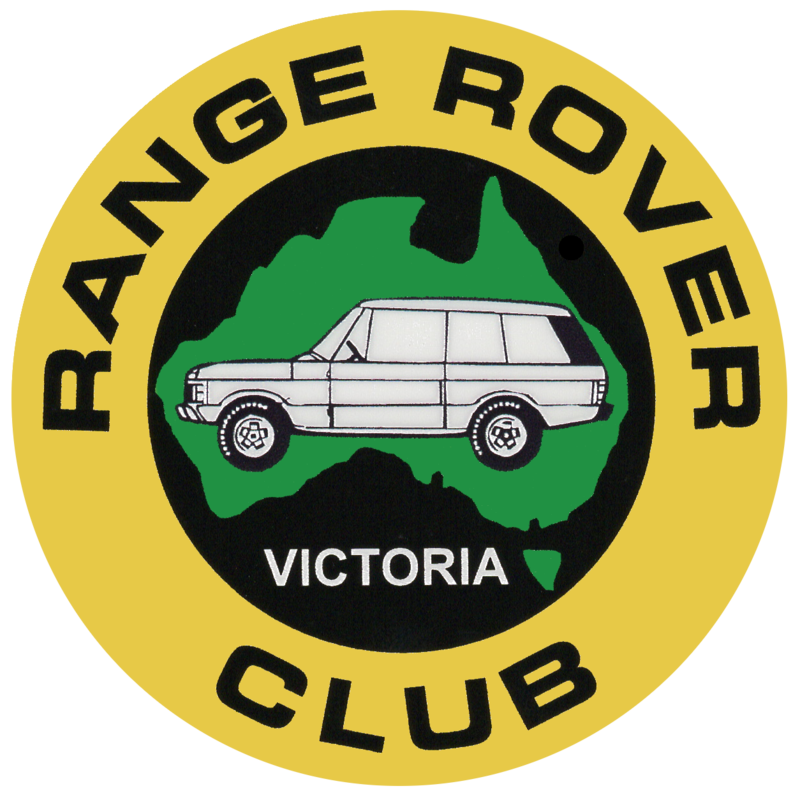 This includes badges for any children (note - there is a pin on the back) To order a new name badge 1 - Select and buy the number of badges you want 2 - Send an email to memberships@rangeroverclub.org.au with the name(s) to be printed on the badge(s) 3 - If you want it posted, "Continue Shopping" & select and order the P&P @$5 per order. (You may need to go back to the shop via the menus) Note - we batch order badges to keep the cost down, so it can take about 6 weeks for name badges to be produced and delivered.